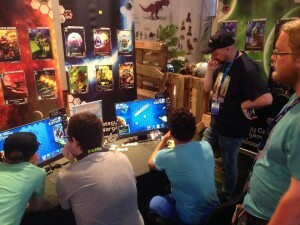 Last week saw us visiting Gamescom 2015, and boy did it feel like a massive achievement for us! It was a truly amazing experience as we saw 345.000 gamers totally flood the city of Cologne, Germany. All on the hunt for the latest that the gaming industry has to offer! It was such a cool feeling to really feel a part of that industry. 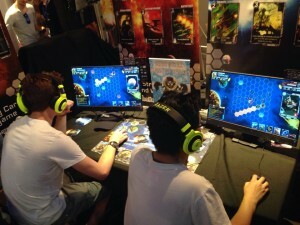 Instead of just staring at our screens, we really got a chance to talk with other developers, get feedback, and see people react to and play our game! 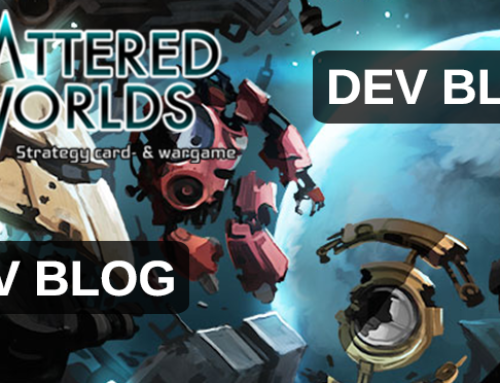 We showcased Shattered Worlds: the SciFi Card & Wargame as part of the awesome Indie Arena: a collective of fellow indie developers banded together in order to better show cool indie games to the public. A big shout out to all our helpful and friendly booth neighbours! 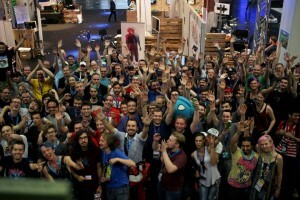 For some Gamescom visitors, the Indie Arena was the main reason to visit Gamescom, for others it was a great place to relax, play games, and get away from the madness of the mainstream halls. In any event, people stopping by at your booth because they want to play your game makes it all worth it for us! And play games we did! Hundreds of Skirmish games and even some impromptu Multiplayer duels were fought during Gamescom, earning us some really positive reactions, well wishes for our upcoming Greenlight process and many new players for our Alpha playtest. Much appreciated! We also had a special Arcship Captain’s cap reward for those Gamescom visitors able to defeat a Skirmish deck during Gamescom, and with all the interesting Skirmish decks you guys made, you really gave them a challenge! 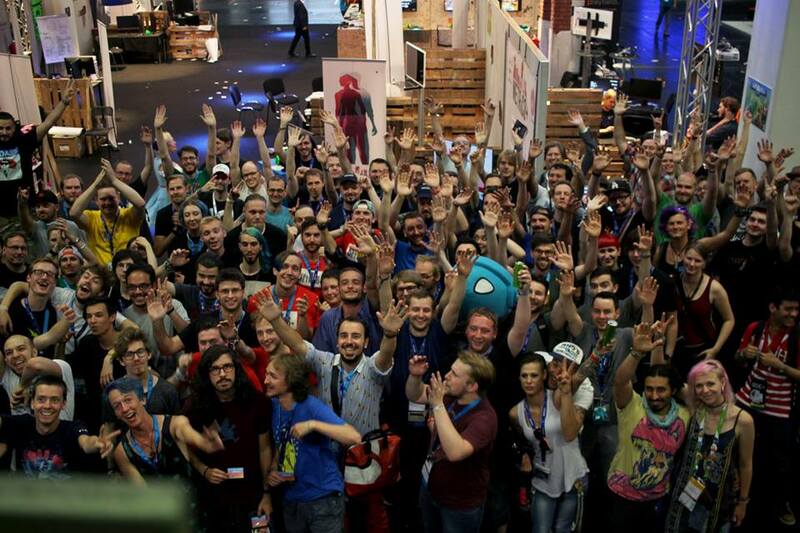 Thank you all for visiting us at Gamescom 2015, and/or wishing us well from home! 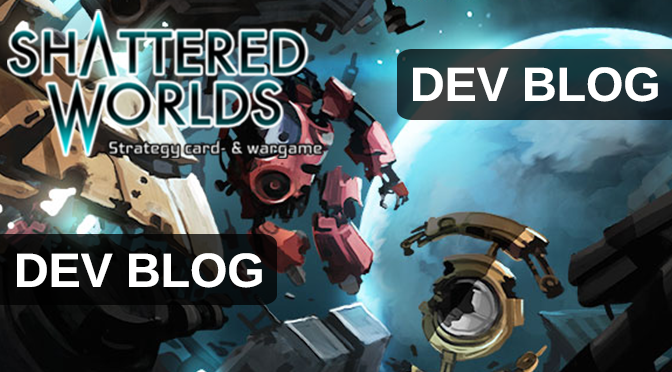 See you on our Facebook page and Twitter, and lets get this game to Greenlight!